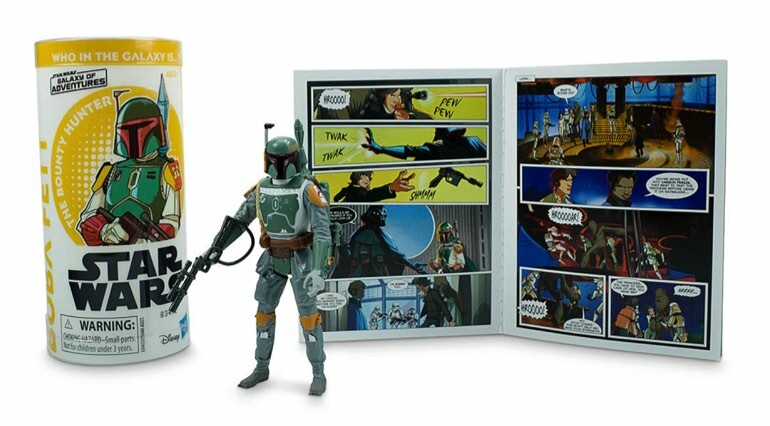 A new wave of Star Wars Galaxy of Adventures figures will be showing up in stores this spring courtesy of Hasbro, and you can get your first looks at them today. 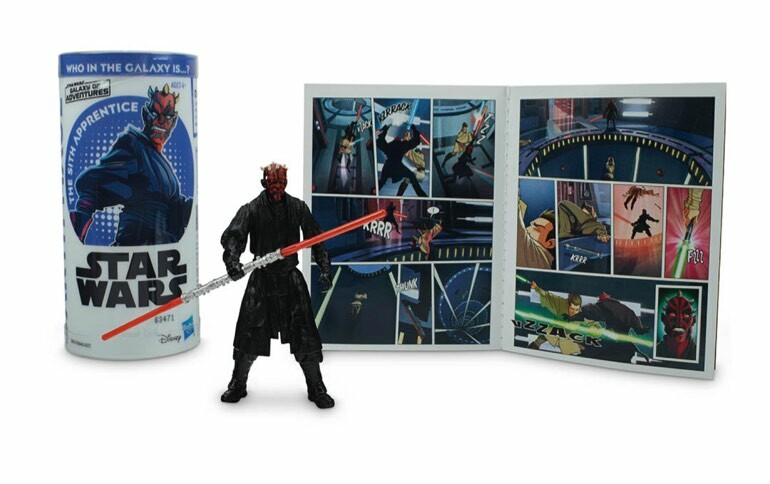 The new wave will be adding six figures to Hasbro’s Galaxy of Adventures figure series, which features 3.75″ figures in tube packaging with stylized graphics. 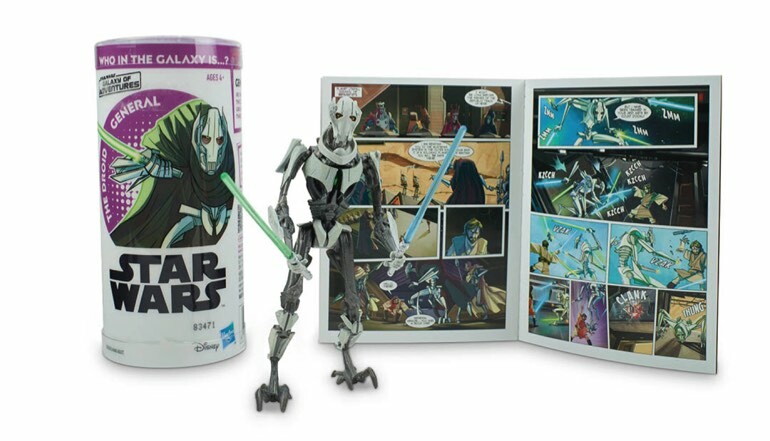 Each figure also comes with a mini-comic, as well as a download code for additional digital comic book action. 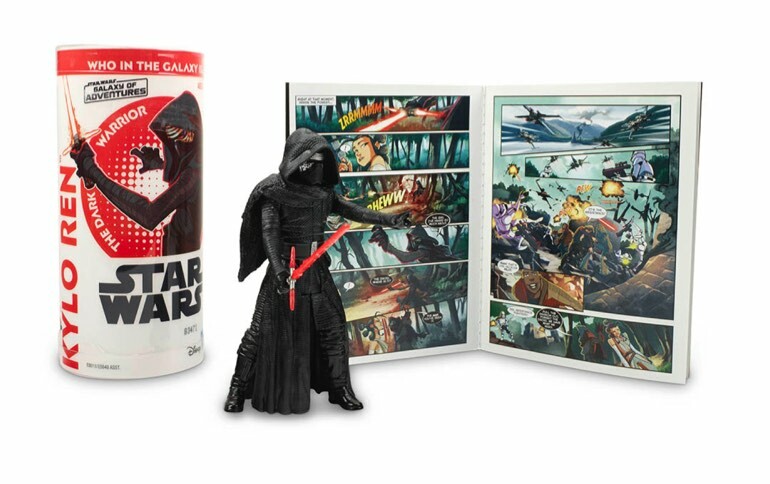 The six new figures include: Rey, Darth Maul, General Grievous, Obi-Wan Kenobi (Prequels), Boba Fett, and Kylo Ren. 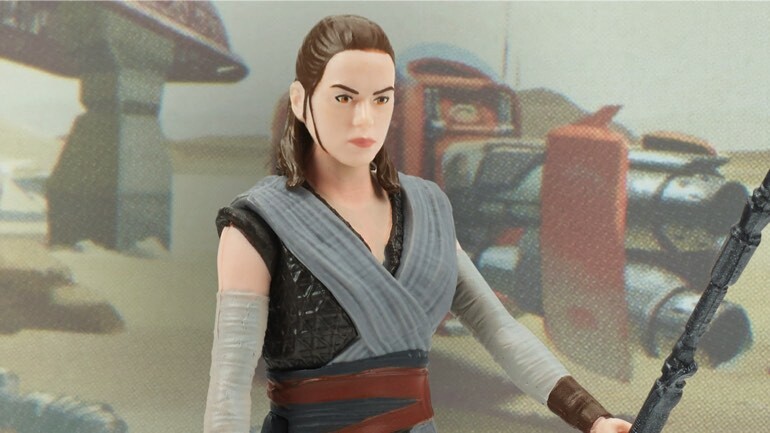 For 3.75″ figures they look pretty solid, but being a 1/12 scale figure kind of guy, I’ve been spoiled with articulation and lifelike face paint and sculpts, so I have a hard time buying 3.75″ figures these days. 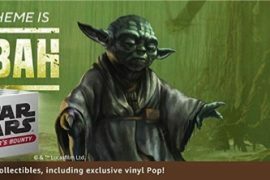 Not shitting on them, I own hundreds, but now that I like to shoot my figures, with a camera that is, I prefer the more detailed look of larger scale Star Wars figures. 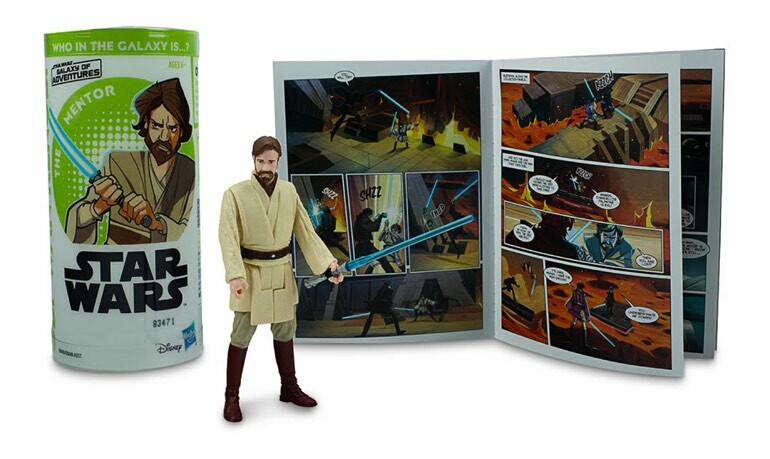 This wave isn’t set to go on sale until this spring, but you can bookmark this Entertainment Earth page and keep checking it closer to launch to get your pre-orders in. 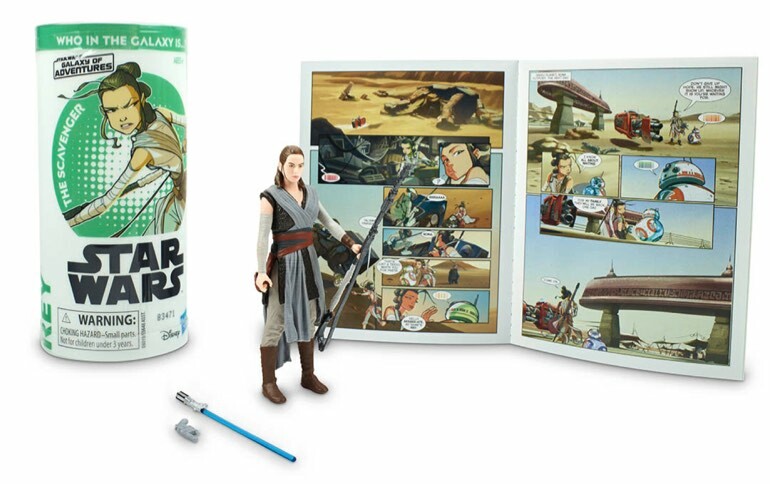 Of course, you could also pick up the first wave of Galaxy of Adventures figures too!